Do you ever struggle with knowing what God’s will is? What does the Bible say about knowing God’s will? At its most basic, the will of God is to repent of our sin and trust in Christ. If we have not taken that first step, then we have not yet accepted God’s will,” (gotquestions.org). To read more about knowing God’s will, the following post from Got Questions does a great job summarizing what the Bible teaches on this topic. 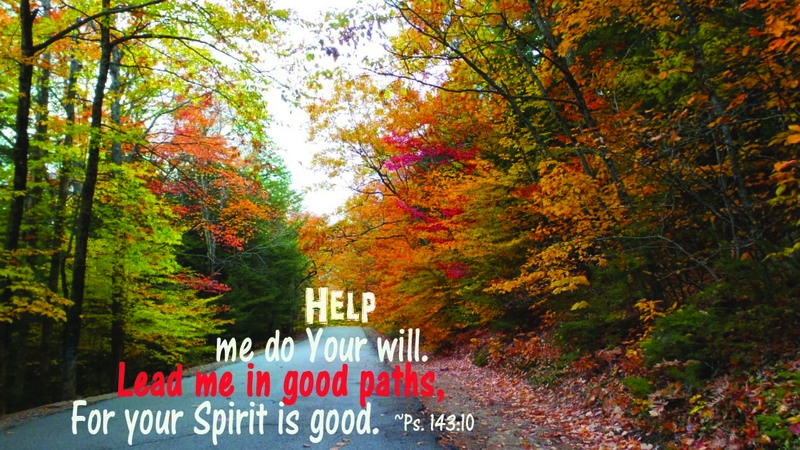 You may find this post here: How Can I Know God’s Will for My Life? Have a wonderful week!